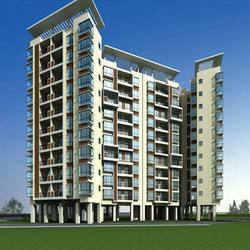 We offer the high quality of Multi Storied Buildings to our client. We provide one of the best and fastest structural engineering solutions for Multi Storied Buildings. Our solutions are widely known for their prompt service and optimum designs. Our structural design is based on latest IS codes and latest technical knowledge. We discourage the use of thumb rules. Moreover, Our designs are earthquake-resistant designs.